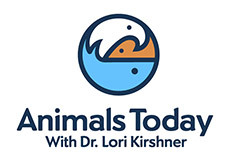 Animals Today tackles the important issues concerning all animals, how they are treated by people, and their place in society. 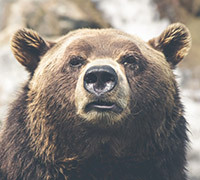 The show promotes greater respect for and kindness toward all living creatures, from wild animals to pets to livestock animals. 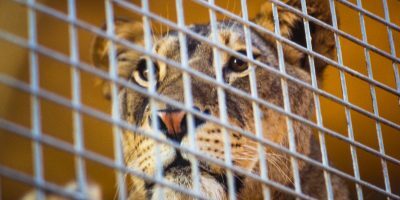 Please sign our Petition – Tell the Riverside, CA County Fair Board to stop the use of exotic animals at the Fair. 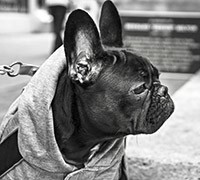 Happy and Safe Dogs and Cats (Perros y Gatos Felices y Seguros) is LIVE!